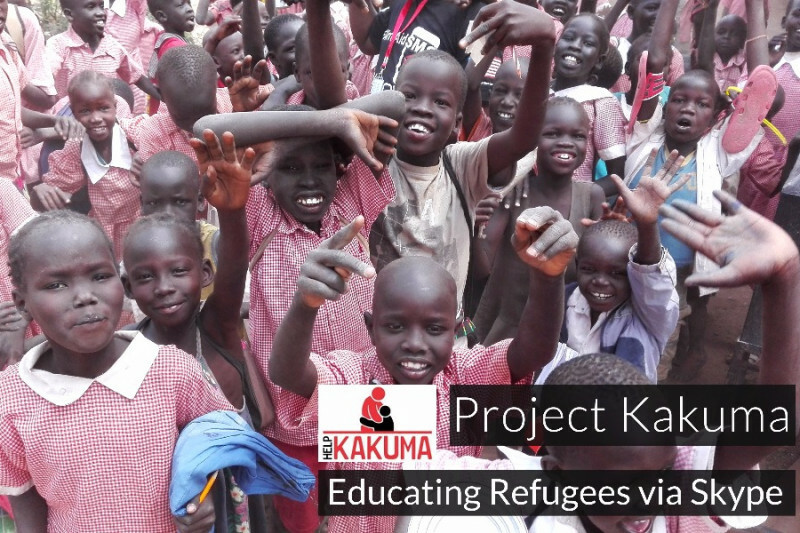 In the Kakuma Project, 240 global Educators offer Free Education to African Refugees via Skype lessons. The Kakuma Refugee Camp (Kenya) serves over 179,000 people who have fled wars and violence in Sudan, DR Congo, Burundi, etc. The camp houses 20 schools and teachers. Each of them have up to 175 students in their classroom, who have to share textbooks and have minimum of educational resources. Thanks to your donation we are able to buy and ship laptops, pay for the internet bundles, ship textbooks and other educational resources. Thanks to these funds we are able to bring an education in the Refugee camp because... Every child deserves an education. In this project we developed our own solar suitcases which offer free power supply to one classroom. During the past years we were able to ship a few of these to the Kakuma schools. Are you willing to help these teachers and their children? 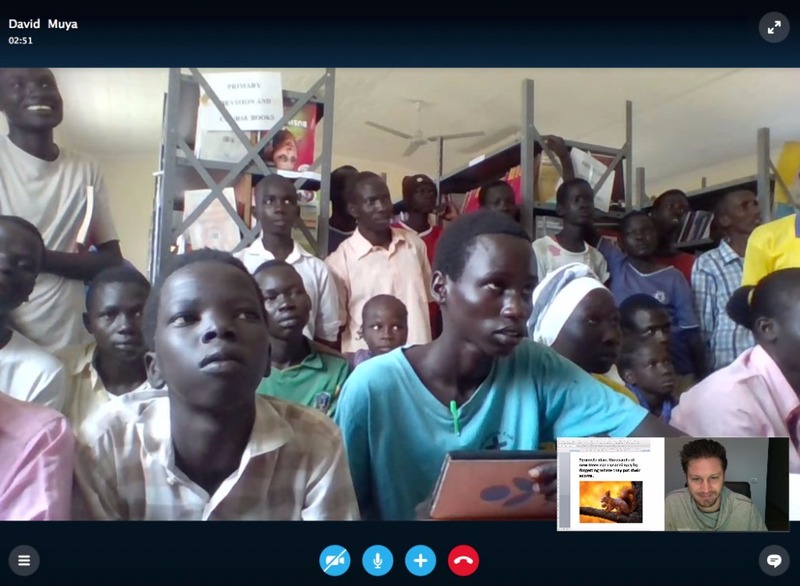 We now have 240 educators across 55 countries offering free education via Skype lessons, 3 times a week. 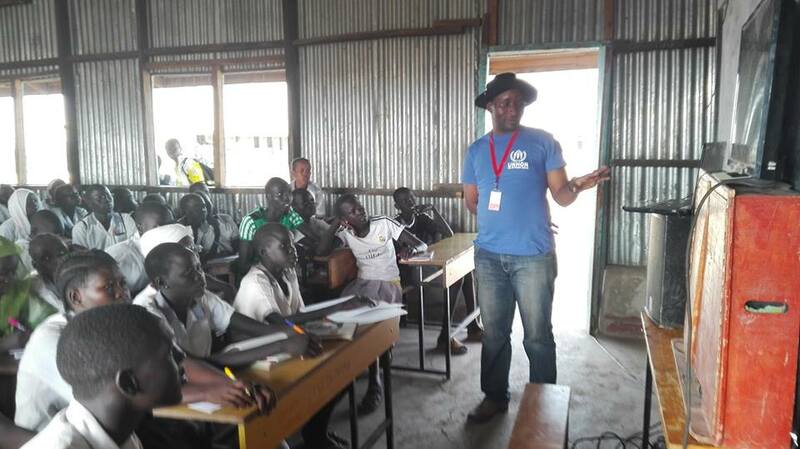 Thanks to YOU we are able to pay for the internet bundles and the refugee consultant who trains the teachers and takes care of ICT issues in the camp. Yay! 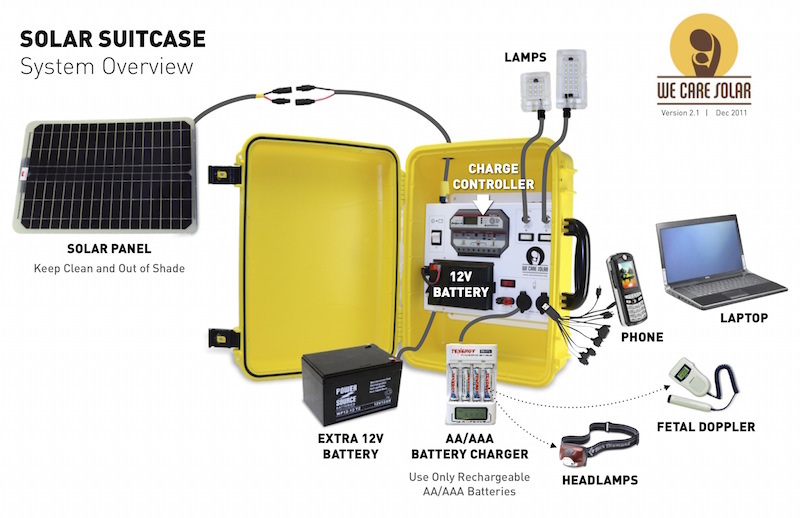 We managed to buy a mobile solar suitcase so we can charge the laptops in the Kakuma schools. Earlier we had to charge via diesel Power Generators. Thank you! 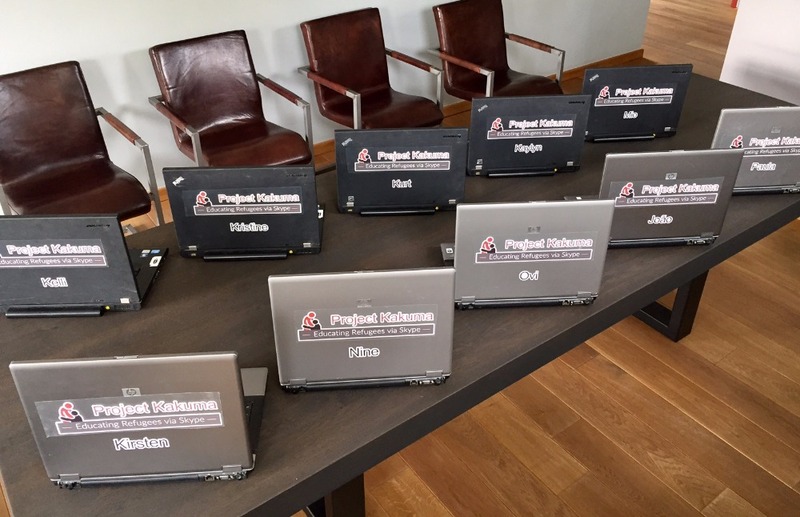 Thanks to your donations, we managed to send 10 laptops to the Kakuma camp so we can now offer free education to 10 Kakuma schools, which is the equivalent of thousands of students. Yes! We bought our first devices (laptop + projector + sound system) which will form our mobile school. 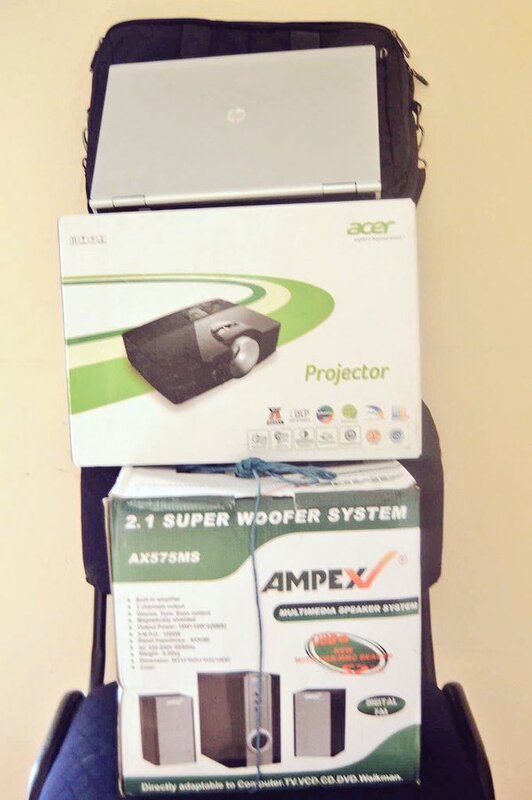 These devices will be used by 5 Kakuma schools to facilitate our Skype calls. I am ready in my capacity. Ook voor hun komt Kerstmis kortbij..
Ik heb zelf plannen om over een aantal jaar naar Afrika te gaan om de jeugd te onderwijzen. Gelukkig kan ik hen op deze manier nu al de mogelijkheid hiervoor geven.